Sustainable, High in Vitamin B-12, No Refined Sugar, Gluten Free, and Dairy Free! 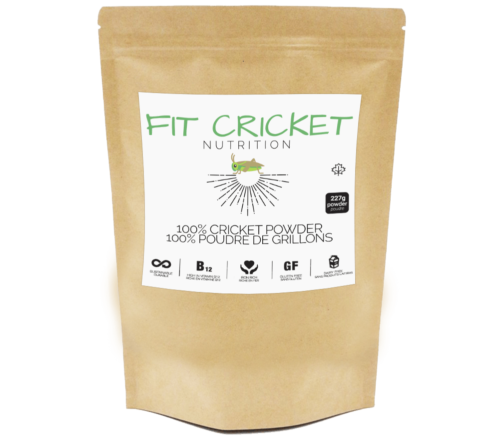 Put the Lemon in the Coconut, add crickets and eat them all together! 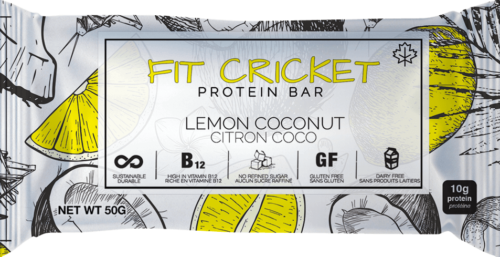 Love everything lemon coconut flavoured? 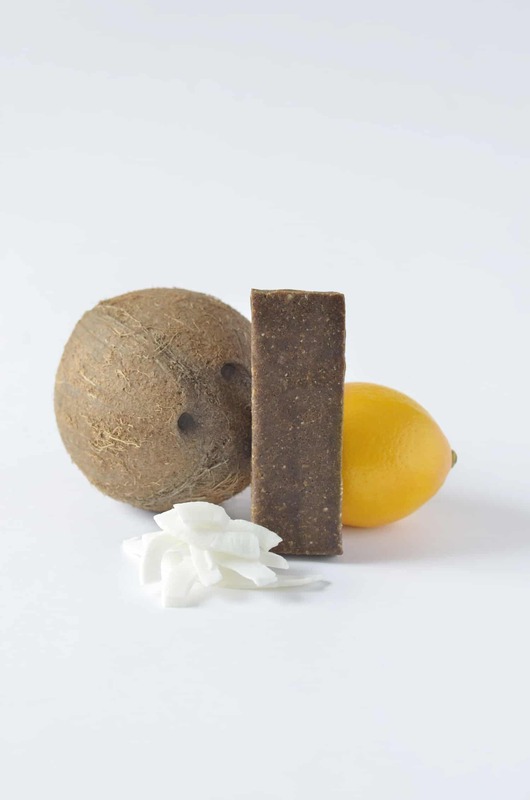 I know the flavour takes us somewhere tropical, a sweet escape from our daily grind. 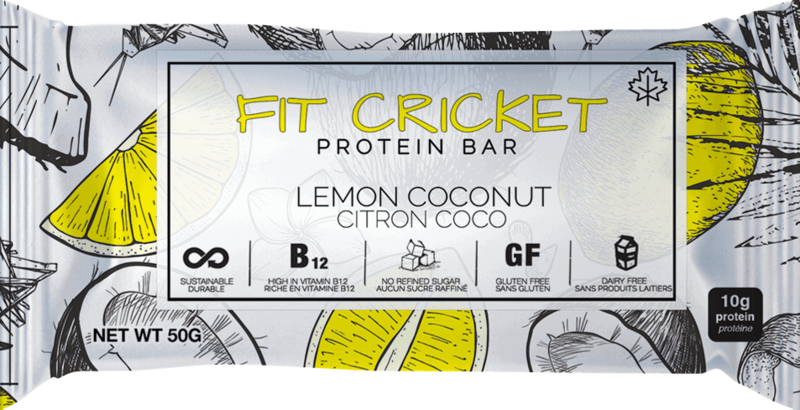 Join us in our imaginary tropical vacation by purchasing an adventurous Fit Cricket Lemon Coconut Protein bar. Live a little! 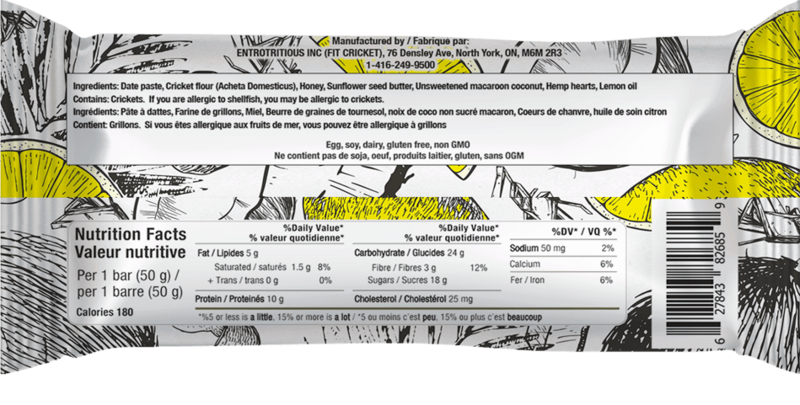 Try something new today, while supporting an eco-friendly sustainable food movement! 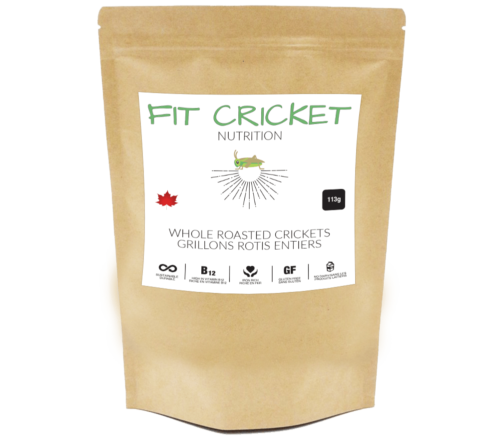 Made out of naturally sourced, nutritious and delicious ingredients like date paste, cricket flour, honey, sunflower seed butter, unsweetened macaroon coconut, hemp hearts, and lemon oil. 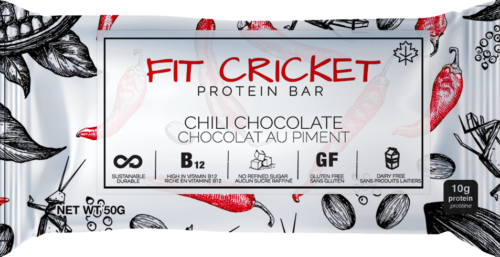 Be Green and Get Your Protein! 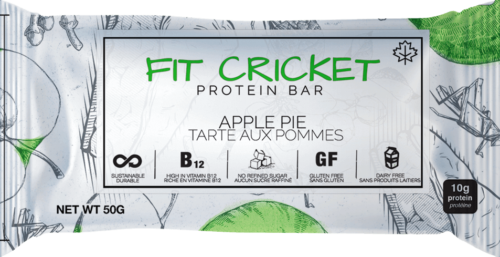 You can buy JUMP Bars in 12 packs of 50 gram bars, each bar providing a 10 gram blast of protein. It’s one reason we call them JUMP. 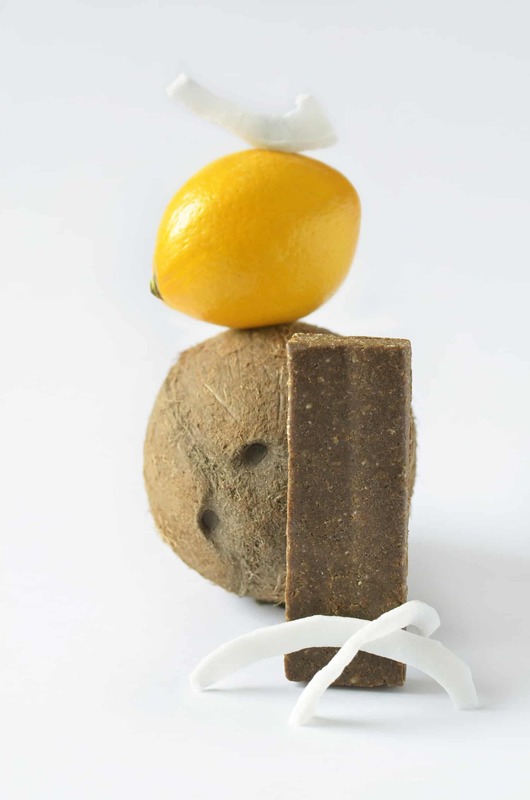 So much energy from such a small source!